The importance of logos cannot be emphasized enough. A logo takes a long time to prepare and there are companies which specialize in creating logos for corporate houses and companies. A logo should be able to indicate at one shot what the company stands for and what it does. If a logo is vague or ambiguous, the purpose is defeated. A logo needs to be clear, and indicative of what the company stands for. A logo is a scaled down version of the image of the company. Some logos are so famous clients look for the logo before they look for the name. Logos have their own personalities which are distinct and popular. So having understood that logos are a huge concept and take a lot of time to create, and that they are the face of a company, what does a logo mean to a customer? It can symbolize wealth, loyalty, power or reliability. The word Ferrari immediately brings to the mind a brightly colored or black sleekly built car racing around at the Formula one car races year after year. Founded way back in 1929 where Enzo Ferrari began sending his cars in to race, it was only in 1947 that he made his cars legally usable on roads. Ferrari cars are a status symbol without a doubt as they cost the earth and love up to their reputation of being fast, powerful and stylish. All this is perfectly indicated by their world famous logo – a black prancing horse. 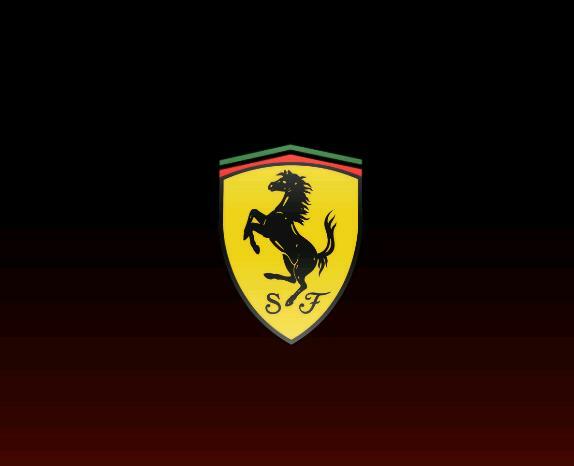 How Ferrari managed to get this logo is an interesting snippet. Count Francesco Baracca was a world war ace with the Italian air force who was a hero in the eyes of the public. He fought 34 duels in the first World War before he was shot dead. He died young. His plane had carried the symbol of the prancing back horse on its sides as his noble families owned several horses in their estates. After his death, his mother the Countess Paulina met Enzo Ferrari on the Savio track at Ravina at the races. She suggested to him that he might like to adopt the prancing black horse as his symbol. She had felt they would bring him good luck in the future. Well, she certainly spoke the truth as the rest was history. 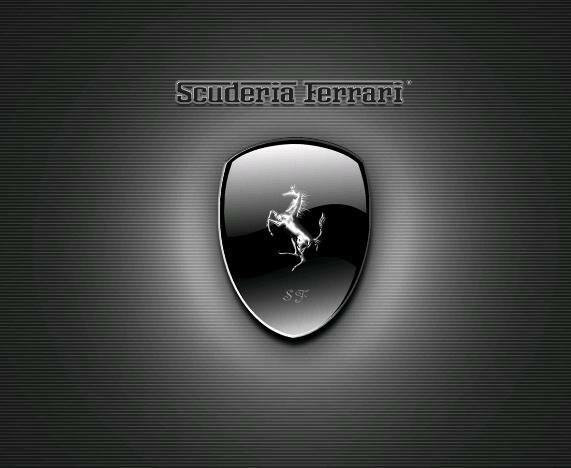 The Ferrari logo is a yellow rectangle with a black prancing horse. 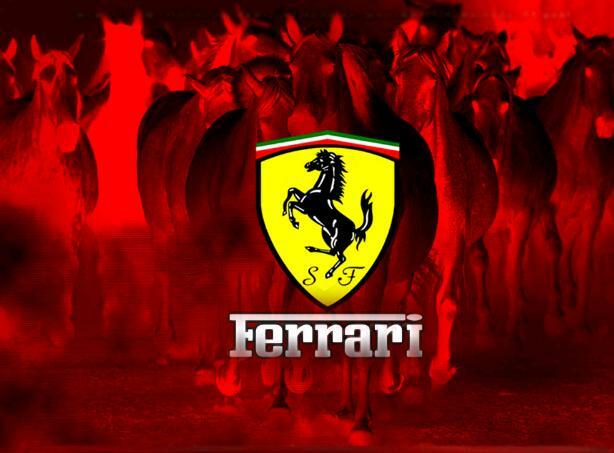 The horse symbolizes power, grace and speed- all of which the Ferrari cars stand for. The yellow background which was initially adopted as the official color of Enzo Ferrari’s home town Modena also serves as clear identification of the logo from a distance. The top stripes of green, white and red complete the Ferrari logo. The winning colors of this logo has brought excitement and delight to car racing lovers all over the world as they see their favorite car clearing the finish line first.